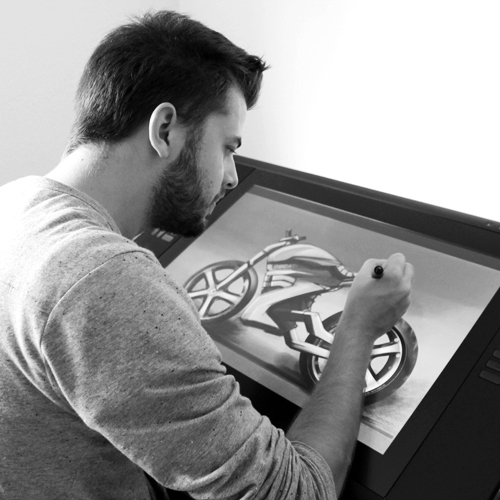 Anker Studio is an 2 man company working on industrial design projects within a wide field of task and product ranges. I have a very playful approach and always strive to give to the product some characteristic features and personality that will make it stand out from the crowd. I have worked within many categories, from futuristic electrical cars to pink horse stables for Lego. Working with new fields and continuing to learn, these are very motivating factors for me. I have a strong passion for design that focus on new technologies and the play between functions and esthetics. In my design process I rely heavily on digital design processes and 3d conceptualising. I use 3d as a tool to communicate and showcase processes and visualisations of products in a realistic way before they even exist. I have worked with many different companies and tasks, which have given me the ability to wear many different hats in a design process from start to finish.